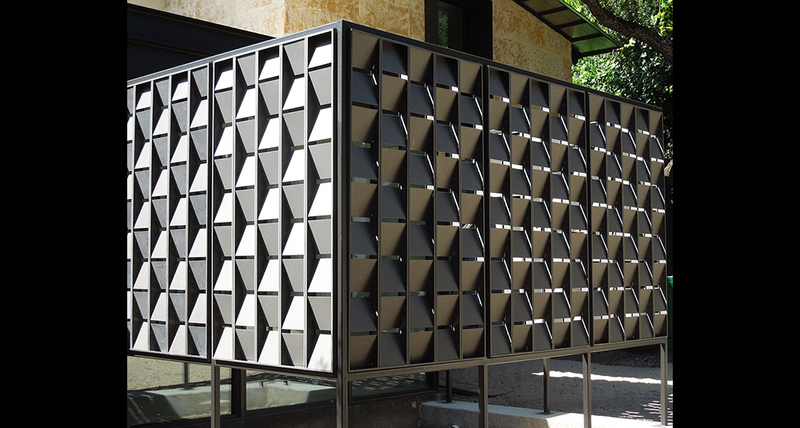 We specialize in custom sheet metal work. 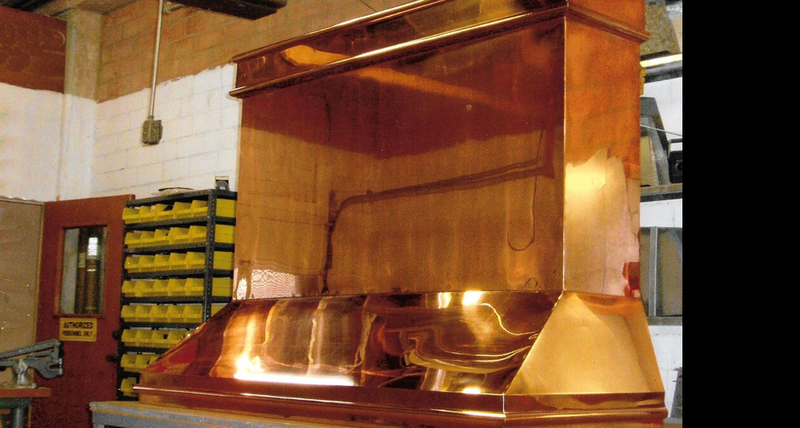 Whether you are needing a custom copper stove hood, window awnings in a traditional style, or a contemporary architectural piece, we have the experience and knowledge. 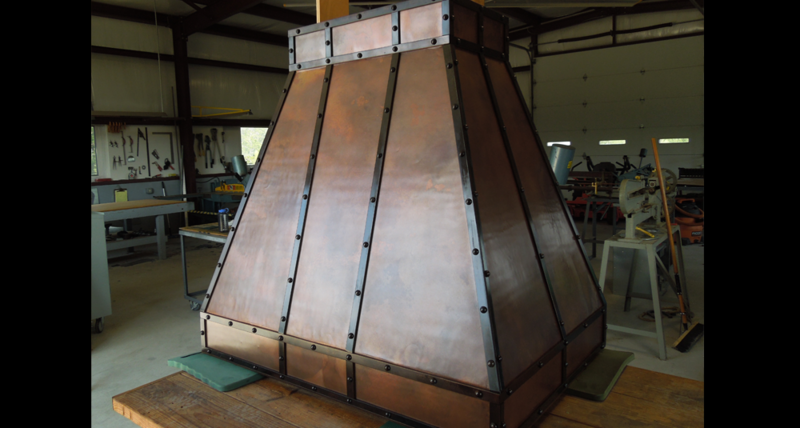 We can supply custom ductwork and other sheet metal items for commercial construction and would be happy to submit a bid on your next project. 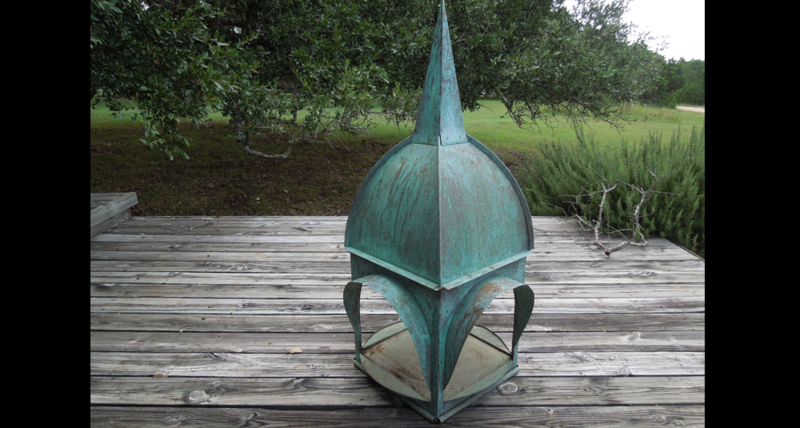 We also have a line of outdoor metal chuck boxes and cooking tables and accessories for the outdoor cooking enthusiast. Everyone from tailgaters to dutch oven cooking fans and campers will appreciate these!